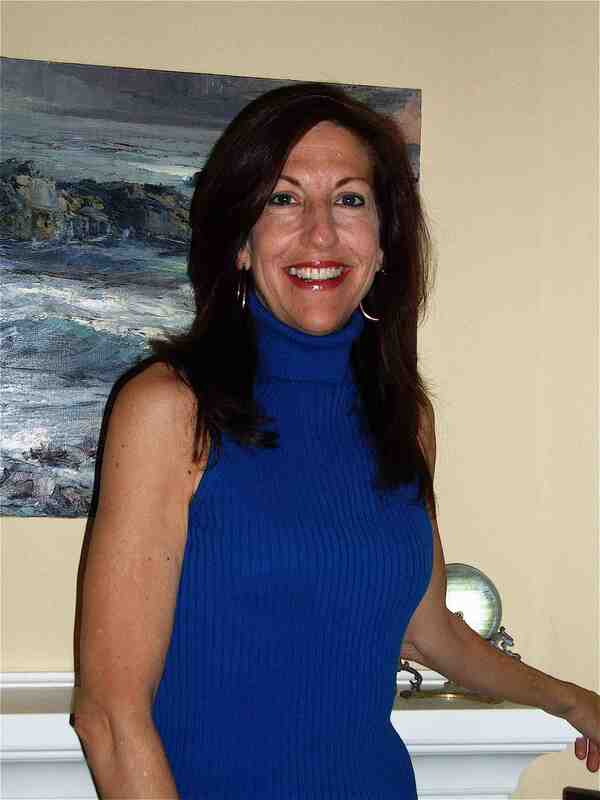 Rhea Harris-Junge, MFT has been in private practice in the Pasadena and Glendale areas of California since 1991. She has extensive training and experience in working with Eating Disorders and Addiction as well as co-ocurring disorders such as Mood Disorders and Anxiety. In working from the perspective that underlying trauma must be healed in order to effectively open the way to deep and lasting change; her approach is highly collaborative and experiential. Rhea utilizes Havening Techniques, EMDR, and Internal Family Systems. Throughout the life of her career she has worked in both in-patient and out-patient environments and regularly speaks in the community as a public service.